It was hard to pick only 10 tracks among all the Steyoyoke catalogue. I chose the ones which, in my opinion, represent the Steyoyoke family. I paid a lot of attention to create a journey for the listeners. The mix starts with my new tune “Forge” I produced with my best friends, Animal Picnic. His recent productions have taken on a whole new direction and so far, they have all been syphoning toward a darker, slightly more techno influenced vibe. Aaryon’s overall sound definitely possesses an organic rawness, which is perfectly balanced between smooth melodic spices and bold edgy beats. 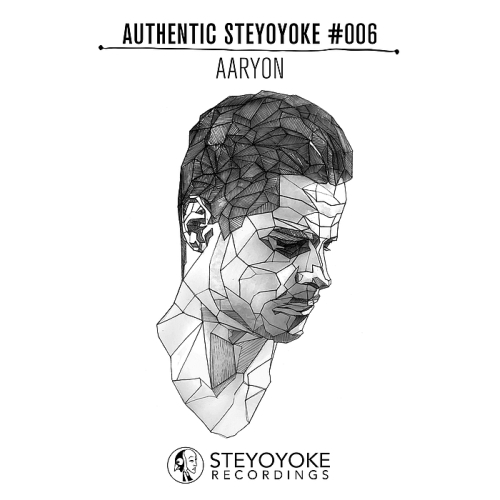 Aaryon has delivered a string of releases since joining the Steyoyoke family. His first EP ‘Fairy Tales’, which are both collaborations with fellow Steyoyoke producers Animal Picnic.